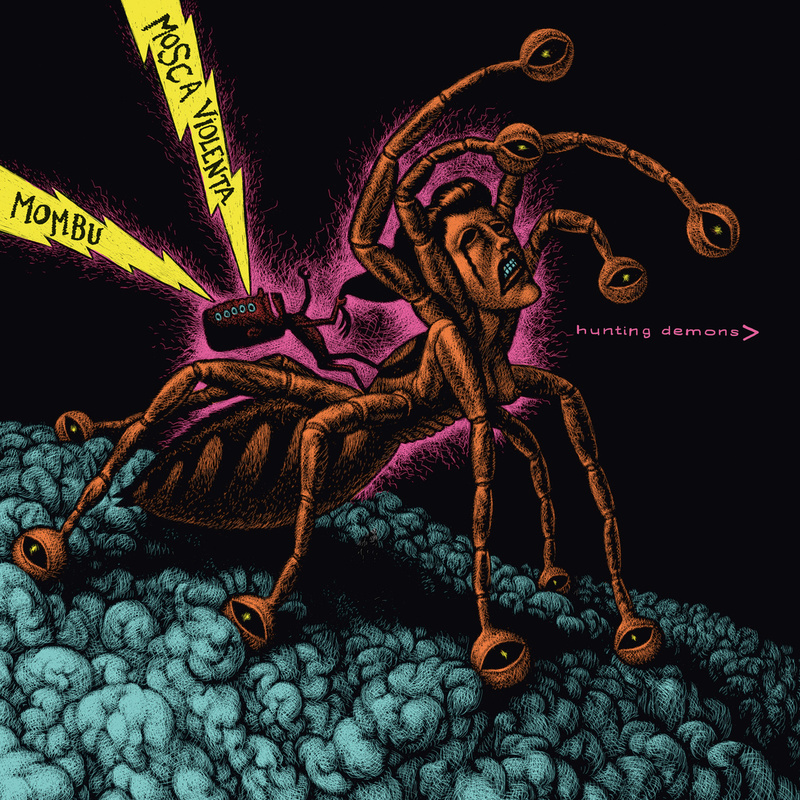 ENG : Mosca Violenta & Mombu present Hunting Demons. 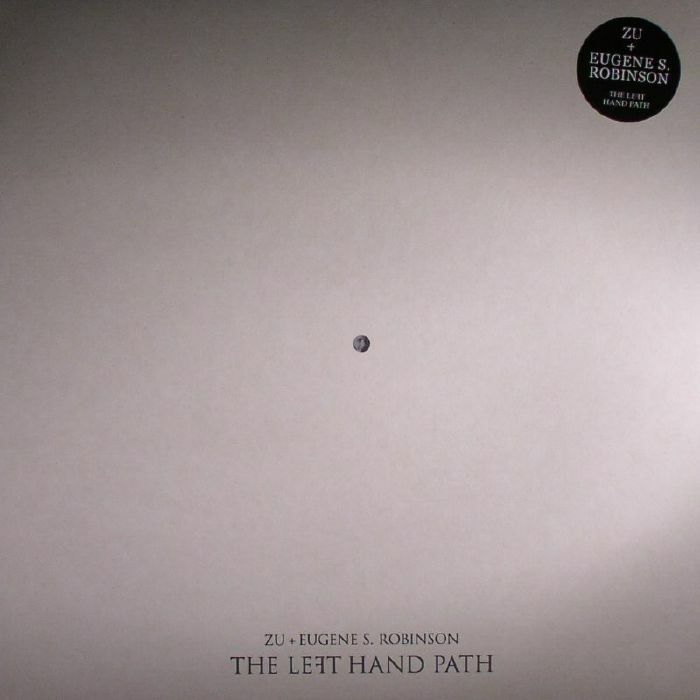 Mastered by Guillaume Doussaud at Swan Sound Studio in June 2014. 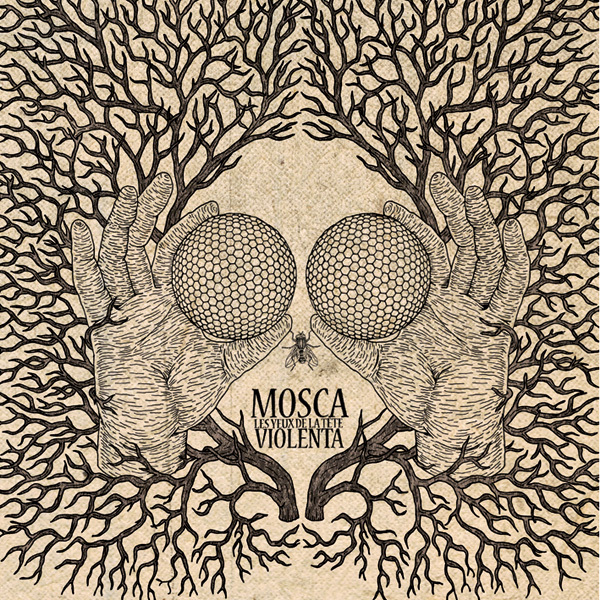 All tracks composed by Mombu and Mosca Violenta. A few years ago we met the Mombu Guys during a tour in Italy. Back to France we proposed them to record some tracks all together : two saxes, two drums, one bass. We finally dit it in Low Normandy between the 11 and 14 of November 2013 and we never ate as much olive oil as during this four days. Thank you again, guys, for everything and your excellente cuisine. “You’re a genius, maybe” composed by Samuel Frin. “Trnka” composed by Muc Luto. “Laamb” composed by Antonio Zitarelli. “Tuchulcha” composed by Luca T. Mai. Release of 500 LP pressed by MPO.